Ultra-D 5000™ Ultra-D 5000™ offers (5000 IU) 125 mcg of a highly absorbable and natural source of vitamin D3 (cholecalciferol) with its key cofactors in a base of cod liver oil. Ultra-D 5000™ offers (5000 IU) 125 mcg of a highly absorbable and natural source of vitamin D3 (cholecalciferol) with its key cofactors in a base of cod liver oil. 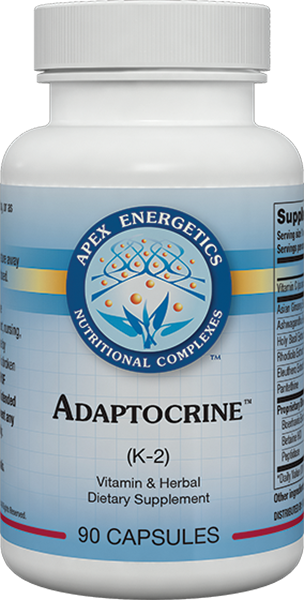 The formula was designed to support the metabolism of vitamin D and to deliver a powerful mix of nutrients including magnesium, biotin, pantethine, calcium, and boron. 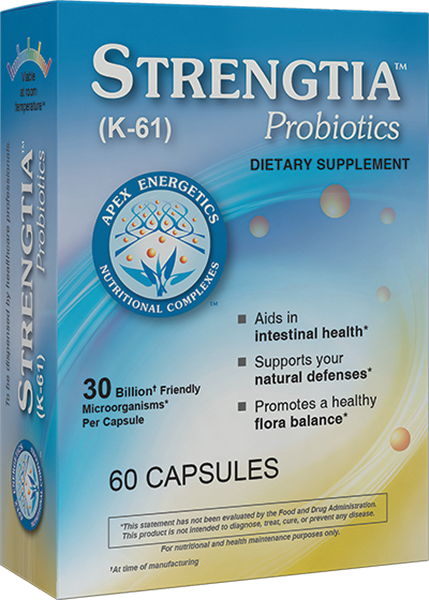 * In addition, this product is ideal for a more aggressive vitamin D supplementation. Suggested use: Take 1 teaspoon once a day with a meal, or as directed by your healthcare professional. SHAKE WELL BEFORE USE. Storage instructions: REFRIGERATE UPON RECEIPT TO MAINTAIN FRESHNESS. Keep this bottle tightly closed. Warning: This supplement may not be appropriate for all persons, with certain medications (eg, anticoagulants), or with some diets. Consult your healthcare professional before use if pregnant, nursing, taking medications, or for any use by minors. Do not use if safety seal is broken or missing. KEEP OUT OF REACH OF CHILDREN. This product is not intended to diagnose, treat, cure, or prevent any disease. For nutritional use only. Other ingredients: Filtered water, cod liver oil, vegetable glycerin, fish body oil (sardine, herring, mackerel, anchovy), citric acid, sunflower seed lecithin, sodium citrate, natural flavor (orange), xanthan gum, luo han guo fruit extract, potassium sorbate (to maintain freshness), sunflower oil, turmeric root extract (natural coloring).